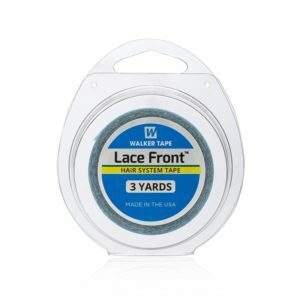 Walker Tape’s Lace Front Hair Extension Tape (Blue Liner tape) is the dullest finish tape in the hair industry, so this won’t shine through. This is also a super flexible tape with an amazing 2-3 week hold! These pre-cut double-sided strips come in bags of 10 sheets. Each sheet has 12 tabs, 120 tabs total. 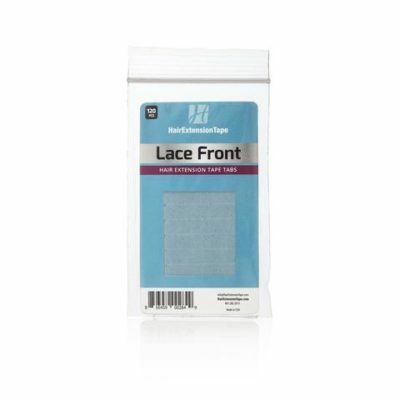 Also known as Walker Tape Lace-Front Blue Liner. 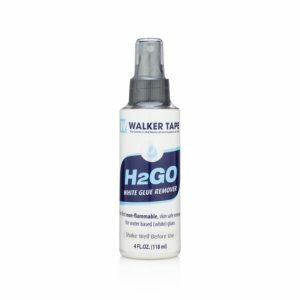 Walker Tape H2GO White Glue Remover is the first non-flammable, skin-safe adhesive remover for wigs and hair systems on the market. 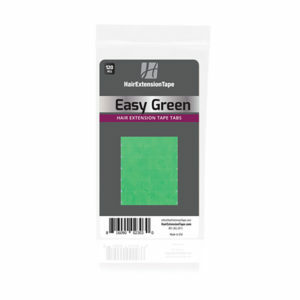 Easy Green Hair Extension Tape - 120 Double-sided Tape Tabs. Walker Tape's Easy Green Hair Extension Tape (Green Liner tape) is the dullest finish tape in the hair industry, so this won't shine through. 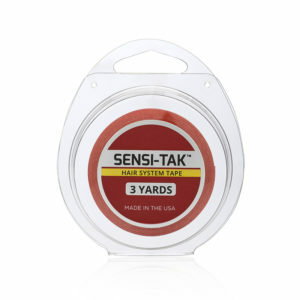 This is also a super flexible tape with an amazing 2-3 week hold!